Oswald the Lucky Rabbit was Walt Disney’s first animated star, appearing on screen before even Mickey Mouse. After a long absence, Oswald is back home with his Disney family and has made his official debut at Disney Parks! Arriving just in time for the spring celebrations at Tokyo Disney Resort, Oswald has found a special place to meet his fans and make new friends. Over the years, Oswald’s adventures have taken him around the world and through a variety of occupations, from trolley conductor to lifeguard. In the Cape Cod section of American Waterfront at Tokyo DisneySea, he’s playing the role of a farmer greeting friends at his charming little produce stand, stocked with fresh eggs and flowers for the season. 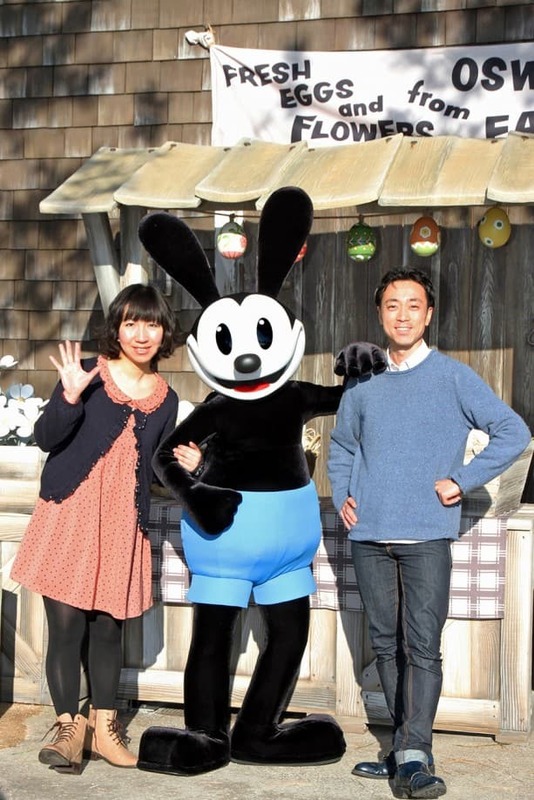 Oswald considers himself one lucky rabbit to have finally made it to Disney Parks, and he’s just silly with excitement to meet everyone coming to Tokyo Disney Resort this spring! Yay!!! Any chance of him coming over stateside to Disney Land and Disney World? Is this a permanent meet & greet, or is it only for the springtime/Easter event? I’m going in July and would like to meet him then! No foolin’, Keith! He’s really there! That is awesome. I would love to see Oswald greeting people in Disney World in the near future. Welcome back Oswald! 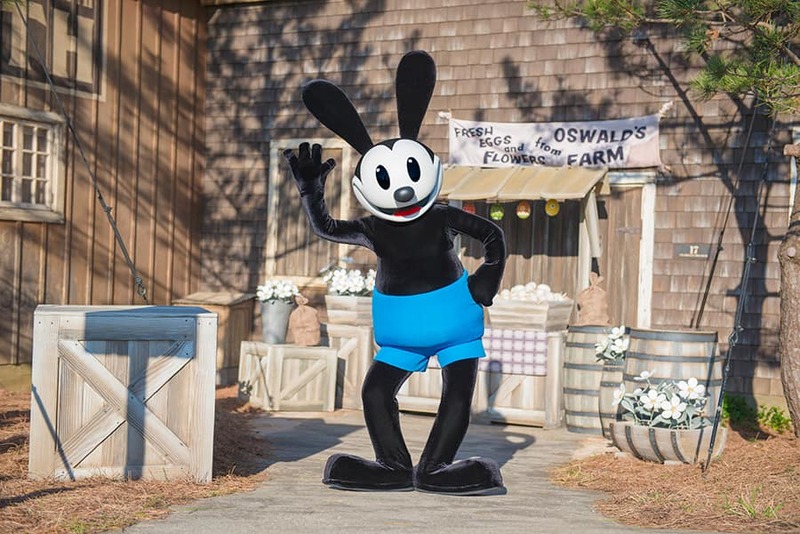 So when can us Californians meet Oswald at DCA? Would really love to see Oswald in the US — maybe in California Adventure near his filling station? Now that is what I call a long lost friend. I am glad to see him in the parks! Hopefully he will pack a bag and come to visit the sun shine state. For Pete’s sake, give him some shoulders! 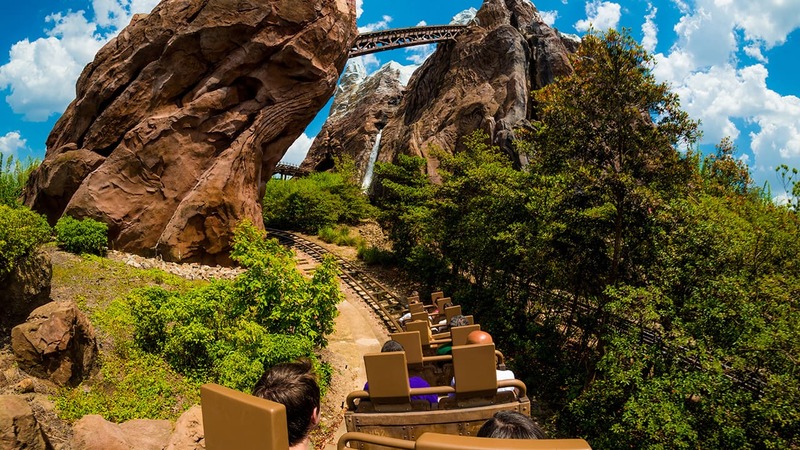 This needs to happen at DCA! He already has his own service station there. Please please please please please please please please please please please please please please…(x100) bring Oswald to California Adventure park. He has so many fans here including me. I have been surprised he isn’t greeting guests in DCA ever since BVS opened… I mean he has his own store dedicated to him right at the front gate. But for now I’m happy he is somewhere, lets just see him grace DCA and WDW with his presence every now and then too. Oswald would be right at home in Mickey’s Toontown… or Buena Vista Street for that matter. Great to finally see Oswald! Hope to see him at WDW soon, my kids LOVE him!!! Hope Oswald makes it to Disneyland in the near future!